The information presented on this page was originally released on April 1, 2016. It may not be outdated, but please search our site for more current information. If you plan to quote or reference this information in a publication, please check with the Extension specialist or author before proceeding. STARKVILLE, Miss. -- Crop decisions made in January based on markets and profit potential may be cloudy memories for growers waiting on fields to dry out enough to allow spring plantings. 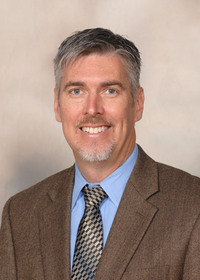 Brian Williams, an agricultural economist with the Mississippi State University Extension Service, said growers have purchased seed and locked in their planting intentions, unless rains prevent timely plantings. Few changes will be based on the market’s response to the U.S. Department of Agriculture Prospective Plantings Report released March 31. Based on the USDA report, Williams said Mississippi’s total acreage will be 74,000 more acres than last year. Mississippi growers planted 4.301 million acres last year. 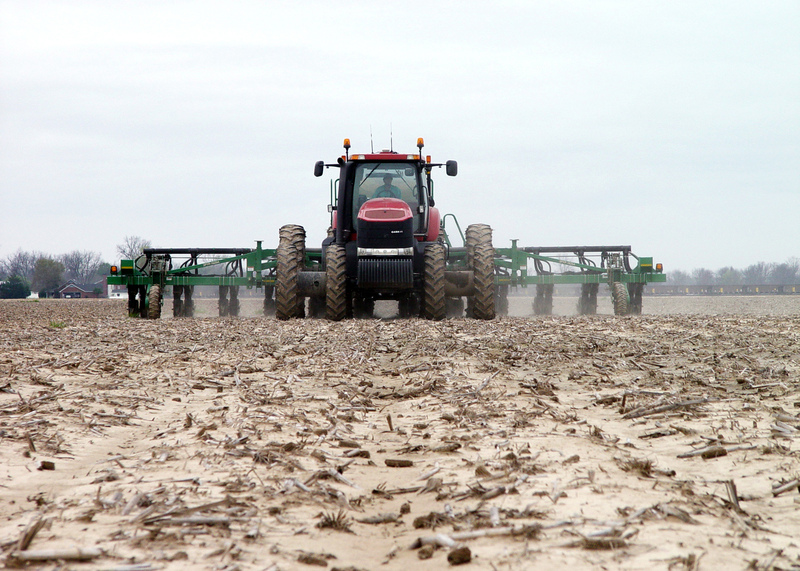 This year, growers are forecast to plant 4.375 million acres. USDA forecasts 450,000 cotton acres in Mississippi, up 41 percent from 320,000 acres last year. The U.S. cotton crop is up 11 percent. Williams said corn was the biggest surprise in the report, and the market flinched. USDA is predicting Mississippi’s corn acreage at 800,000, a 57 percent increase from last year’s 510,000 acres. Nationally, corn is up 6 percent. Erick Larson, Extension grain crops specialist, said growers need some dry weather during April to make that acreage increase a reality. Currently, corn planting is behind schedule. “Our typical planting window for corn is from the first of March to mid-May, depending on the field’s location in the state. If rain delays corn too much, growers may switch to another crop,” Larson said. Larson said rotation plans are an important strategy growers use to significantly enhance yield potentials and reduce risks with pests and diseases that build up from repeated plantings. Rotations also reduce costs and inputs needed to control those problems. Williams said sorghum prices in recent years were strong compared with corn, largely because of good export opportunities. That situation has changed, causing a large drop in sorghum acreage. Mississippi growers are set to plant 50,000 acres of sorghum, down 58 percent from 120,000 acres last year. Mississippi soybean acreage appears to have the greatest total decline, according to the report. 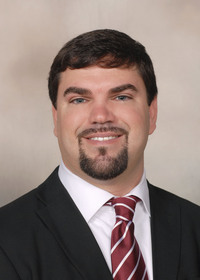 Trent Irby, Extension soybean specialist, said the reduction is likely a result of market prices. Rice acreage is expected to be sharply higher with 17 percent more acres expected nationally. Mississippi producers plan to plant 47 percent more rice this year -- an expected 220,000 acres.  Bobby Golden, Extension rice specialist based at the MSU Delta Research and Extension Center in Stoneville, said rice tends to provide reliable yields for experienced growers but can be a challenge for newer growers. Mississippi producers are expected to plant 40,000 acres of peanuts this summer, which is 9 percent less than last year’s 44,000 acres. Sweet potato acreage in Mississippi is expected to be down slightly at 25,000 acres, compared with 27,000 acres a year ago. Forage growers may harvest 700,000 acres of hay, up slightly from 680,000 acres last year.